If you want to have the best view from the capital city of Tirana than you should check in at Dajti Tower Belvedere Hotel. 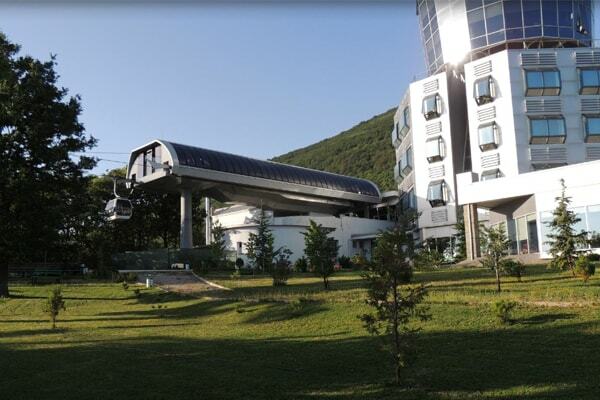 The hotel has a great location in a touristic area of the National Park of Dajti Mountain. Except for the beautiful panorama you will enjoy from this hotel, you will have the chance to stay in some modern and cozy rooms. 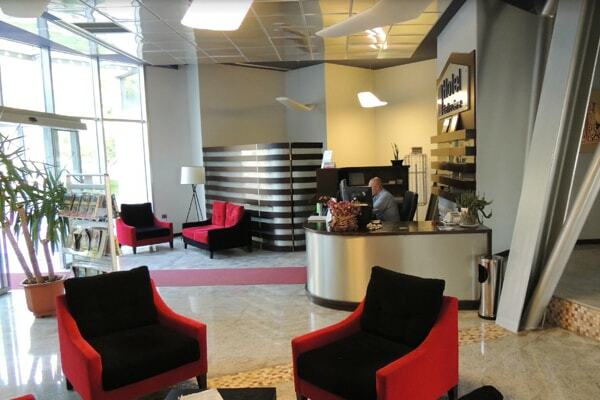 The complex is a full package of excitement where a drink at the revolving bar and a delicious lunch at the restaurant of the hotel would satisfy you and make you want to come back. 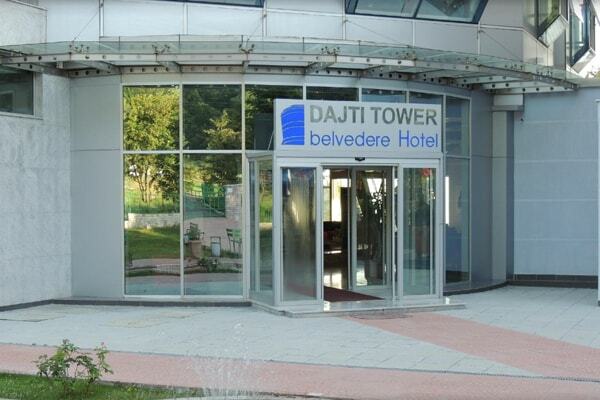 Dajti Tower Belvedere Hotel has 24 rooms and 3 conference rooms all equipped for successful business meetings.